Simply Duo Style: Saturday Deals & Steals- Bootie Guide Under $50! 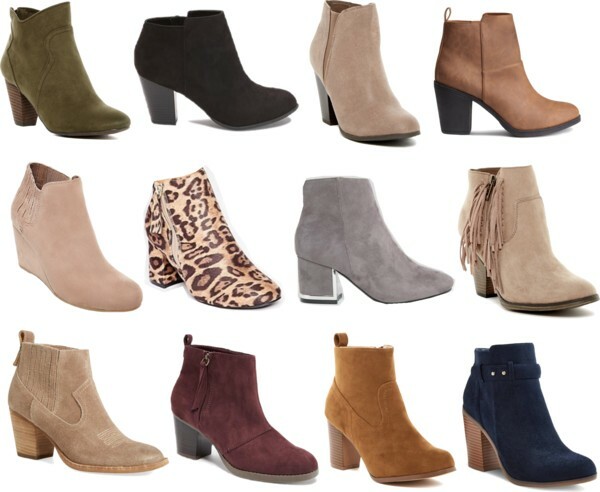 Today's Saturday Deals & Steals post is a Fall ankle bootie guide- all under $50! Because you can never have too many booties! And who says you have to break the bank to have the best shoe closet?! We've rounded up our favorites that are at such a great price range! 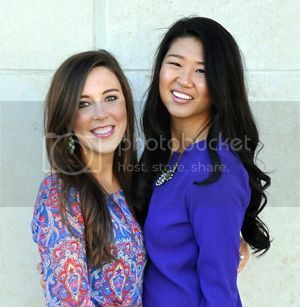 Shop all the cute pairs by clickin on them below!